Eve Lederman is an associate at the New York office of VBPNP, where she previously worked as a summer associate before obtaining her J.D. While pursuing her legal education, Ms. Lederman served as a judicial intern for Justice Gerald Lebovits of the New York Supreme Court, drafting legal opinions and collaborating on an article published in the ABA New York Journal. She also interned with the Disability Independence Group. Before law school, Ms. Lederman worked in public relations. 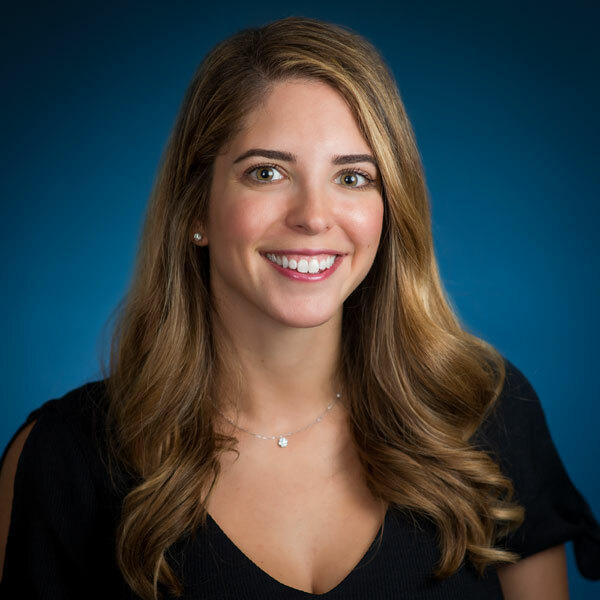 Ms. Lederman graduated from the University of Miami School of Law in 2018, where she served as alumni relations chair on the board of Miami Law Women. She earned a double Bachelor of Arts degree in English and Sociology from Lafayette College in 2014. Eve is admitted to practice law in the State of Connecticut. Her admission in New York is pending.